Don’t be an an Amateur. Go Pro. 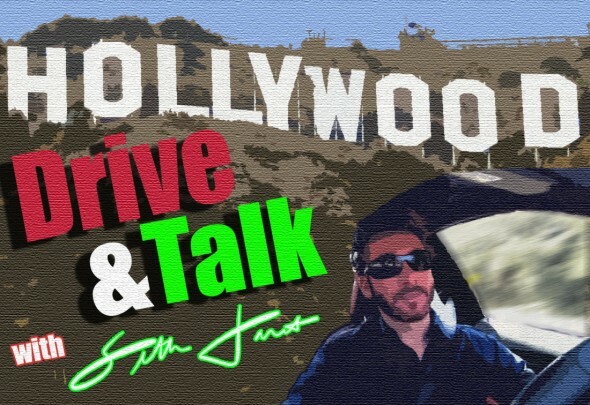 In this episode of Hollywood Drive & Talk, Seth relates a recent experience with a supposed professional executive, which illuminates the distinction between a professional and an amateur.